The Samsung Galaxy Note 3 has finally arrive in the country, delivering vast innovation with outstanding features. 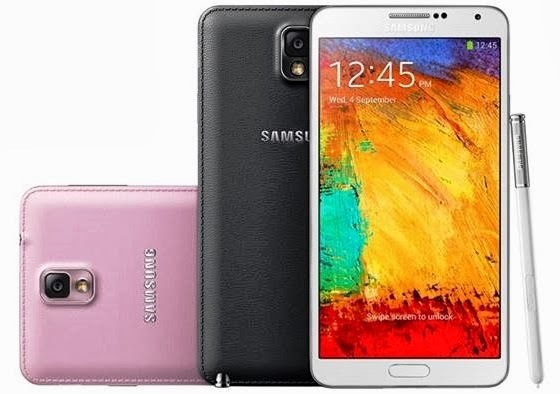 Just like most high-end Samsung phones, the Galaxy Note 3 has Super AMOLED full HD display on a 5.7 inch screen, even on large screen the Note 3 will render realistic colors and vibrant contrast. 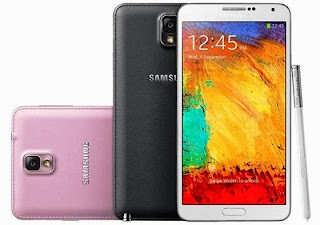 Despite having a large screen, the Samsung Galaxy Note 3 has slim body measuring only 8.3mm. Aside from that, the Note 3 also has 3GB RAM, more than enough to accommodate true multitasking features. Count the quad core processor clocked at 2.3GHz, making it the fastest processor on mobile phone today. At the price of. SGN3 is priced at Php36,990 for the 32GB LTE model. Available on Classic White, Jet Black and Blush Pink. You can already purchase the Samsung Galaxy Note 3 at Lazada PH, and official Samsung Stores, and Kiosk nationwide.